A huge ‘thank you’ for all the likes, comments and follows received recently. Really makes my heart sing and keeps me motivated and centered. JoHanna even included me on her “Roaming Around” page (so chuffed – thank you JoHanna!) where she explores various blogs around – well worth a visit! This was also a gentle push for me to put up my latest publication – ‘Run Me Gently’ (just released here in South Africa and in print worldwide here) – to my Poetry Collections page. 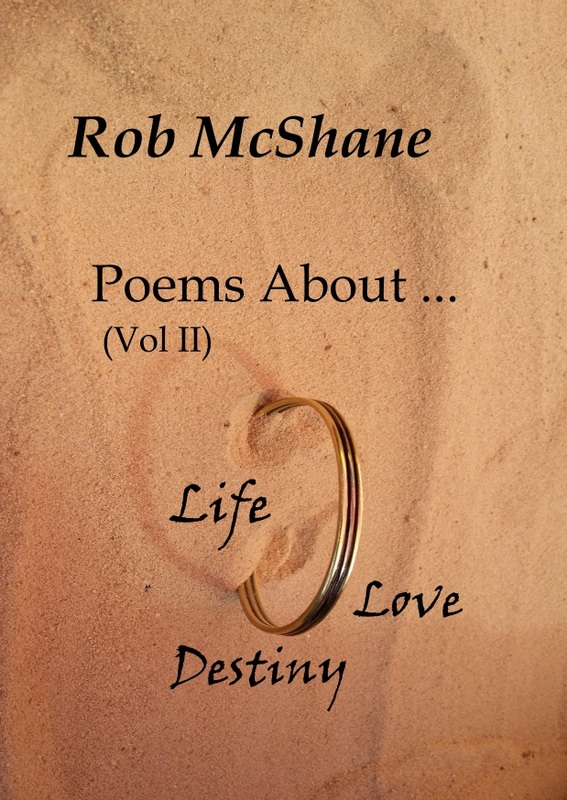 I will be putting it into e-book formats shortly and will then update and add the links. Thanks for all the wonderful support – it’s a great family here on WordPress and am enjoying myself so much!